The Open Choice program was established by legislation and is intended to reduce racial, ethnic, and economic isolation among students. Through Open Choice, students who are Bridgeport residents have the opportunity to attend school in participating school districts when space is available. 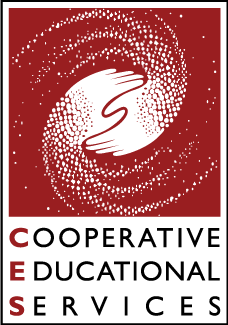 At Cooperative Educational Services, we serve the Bridgeport region and currently six suburban districts participate with Bridgeport. They are Fairfield, Trumbull, Stratford, Westport, Weston, and Easton. Students from the suburbs may also elect to go into Bridgeport based on available space. Students apply and are chosen from a lottery and are placed in districts. C.E.S. provides the transportation through a state grant. There are 259 students enrolled in the program for the 2018-19 school year. Once children enter the program they become the responsibility of the receiving district. This means that students will remain in the district until they have completed high school. The application for the 2019-20 school year is open through March 15. Click here to apply. Please note that only students chosen through the lottery will receive notification of placement. For more information on Choice, please contact Dr. Mark Ribbens or Karen Barnes.